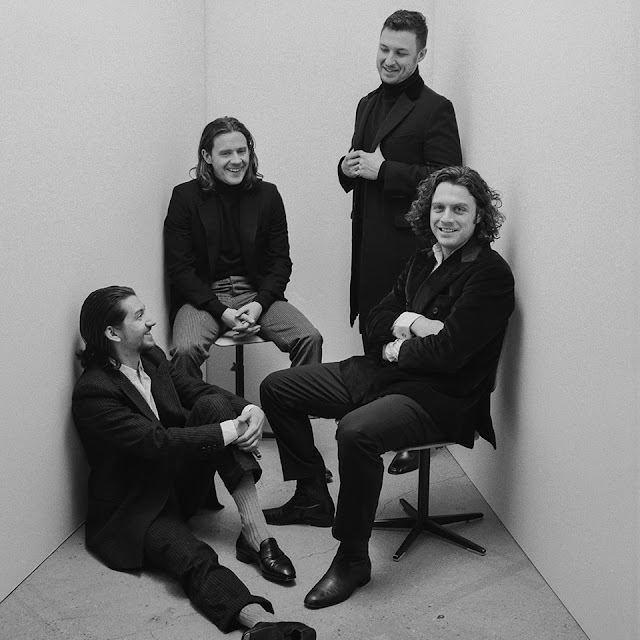 Arctic Monkeys cover Stephen Fretwell for 'Spotify Singles"
Arctic Monkeys have recorded two songs for the Spotify Singles series, which were "Four Out of Five" and a cover of Stephen Fretwell's brilliantly named track "-" from his 2004 album "Magpie". Alex has previously worked with Stephen when they performed together on Jools Holland... back when Alex was in The last Shadow Puppets. Check out the stripped back track below and let us know what you think!